After months of leaks, the OnePlus 6 has been unveiled. The young Chinese smartphone maker took to stage in London, one day after the Honor 10 launch to reveal the new flagship smartphone which will launch in India tomorrow on May 17th. The OnePlus 6, as expected, will be available in three variants, one with 6GB RAM and 64GB storage, one with 8GB RAM and 128GB storage and the third with 8GB RAM and 256GB storage. The base model is priced at US$ 529 (Rs 35,800 approx. ), the 8GB RAM/128GB model will retail for US$ 579 (Rs 39200 approx.) while the 8GB RAM/256GB storage variant will cost you US$ 629 (Rs 42500 approx.). The OnePlus 6 has a lot of ‘firsts’ for OnePlus flagship smartphones. 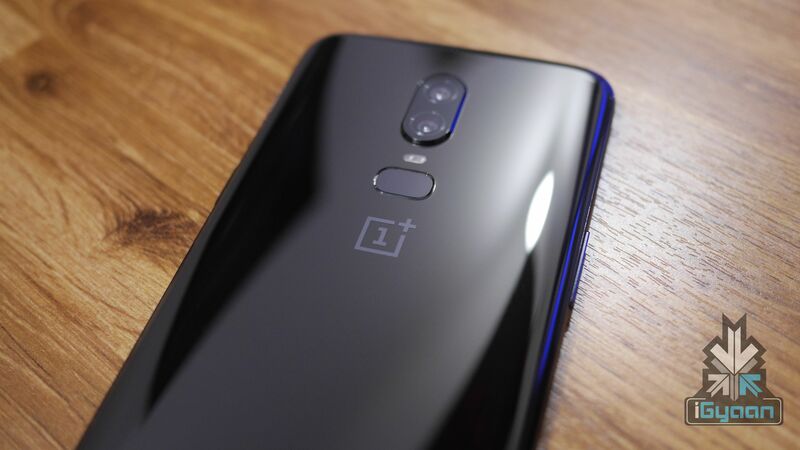 Even though the OnePlus X had a glass back, the OnePlus 6 is the first flagship smartphone from the brand to have an all-glass design. One thing worth noting here is that the OnePlus 6 doesn’t support wireless charging, despite the glass back. The dual-camera setup is now placed vertically as opposed to the iPhone 7 Plus-style horizontal placement on the OnePlus 5/5T. 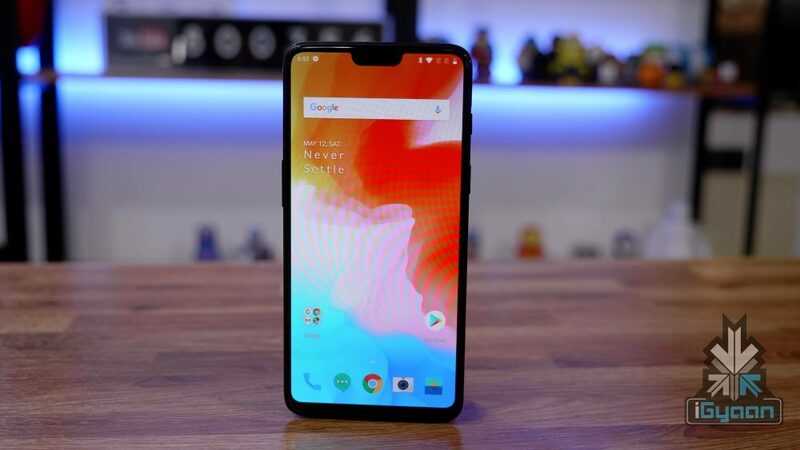 Then there is the infamous notch which can be hidden through software but, already has a polarising opinion among reviewers and consumers alike. The OnePlus 6 has a 6.28 inch Optic AMOLED display with a 2280 x 1080 px resolution. 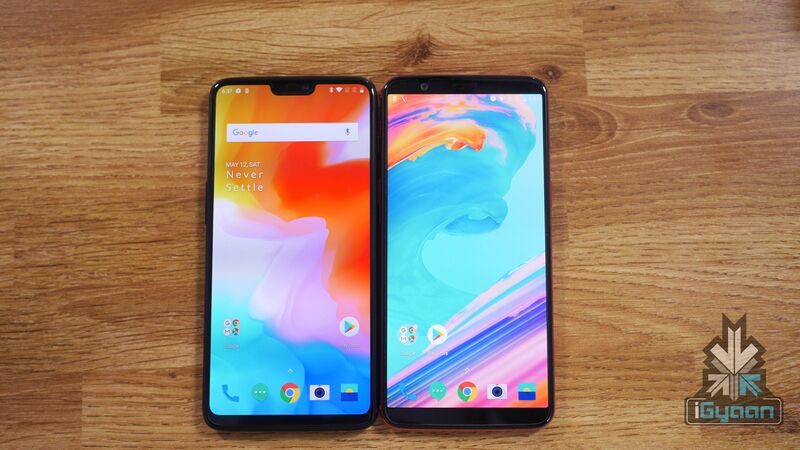 The aspect ratio is 19:9 which means it is slightly taller than the OnePlus 5T. Powering the device is a 3300 mAh battery with DashCharge support. DashCharge continues to be one of the fastest charging technologies and could be the reason why OnePlus did not think that wireless charging was necessary here. Out of the box, the OnePlus 6 will run Android 8.1 Oreo with OxygenOS on top. The smartphone will have gesture support which we tested on the OnePlus 5T during its Beta test. 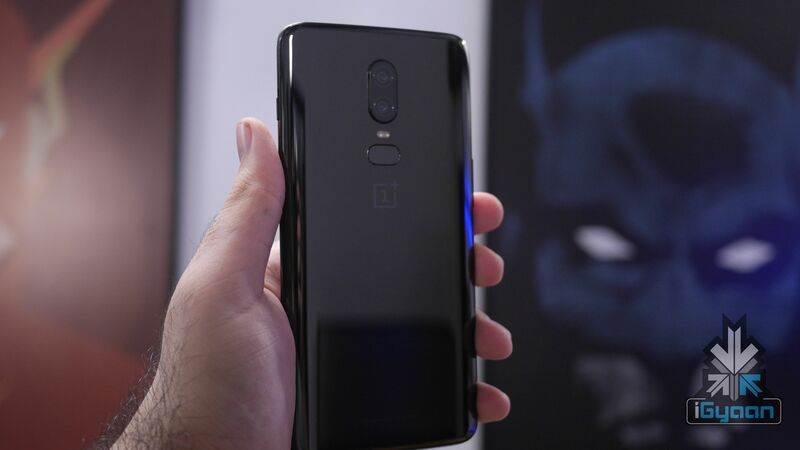 The company has announced that users will be able to download Android P Developer’s Preview from the OnePlus website soon. OnePlus has stuck to its guns in terms of optics. The company dropped the telephoto lens with the OnePlus 5T and replaced it with another RGB sensor. The same is the case with the OnePlus 6. The company believes that its software can take good enough portrait modes (a feature that has become popular over the past two years). The dual-camera setup includes a 16MP Sony IMX 519 sensor and a 20MP Sony IMX 376K sensor. Both are RGB sensors and have an f/1.7 aperture with OIS, another first for a OnePlus device. The cameras also record 4K videos at 60fps which is a great feature for content creators. To the front of the smartphone is a 16MP Sony IMX 371 sensor with an f/2.0 aperture and EIS which records 1080P videos. The OnePlus 6 is marginally pricier than the OnePlus 5T. It will be interesting to see how the pricing in India is affected at the launch event on May 17th. Stay tuned for all the India-specific details about the OnePlus 6!